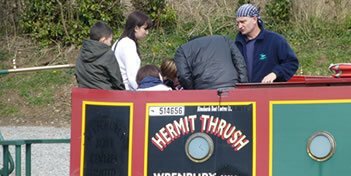 Canal Boat Holidays on the Llangollen Canal. 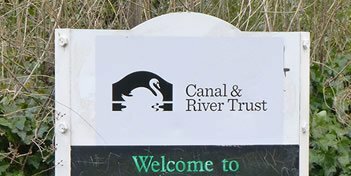 We have three marinas located on the Llangollen canal. 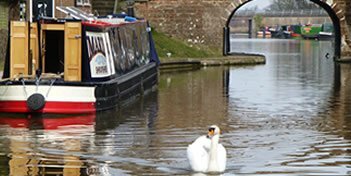 The marinas are Blackwater Meadow, Whitchurch marina and Wrenbury Mill. Visit the stream in the sky! The Aqueduct carries canalboats across the River Dee and is situated on the English / Welsh border. The structure is a Grade 1 listed Heritage Building and was built in 1805. The aqueduct is the longest and highest in Great Britian. © 2008 - 2019. 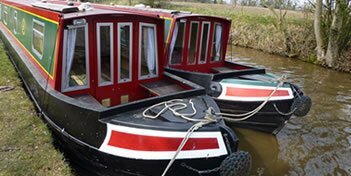 Web partner: UK Canal Boating.